Nike partnered with Jun Takahashi’s UNDERCOVER to create a brand new take on the iconic basketball model turned skate and lifestyle staple with the introduction of the Nike Jungle Dunk. 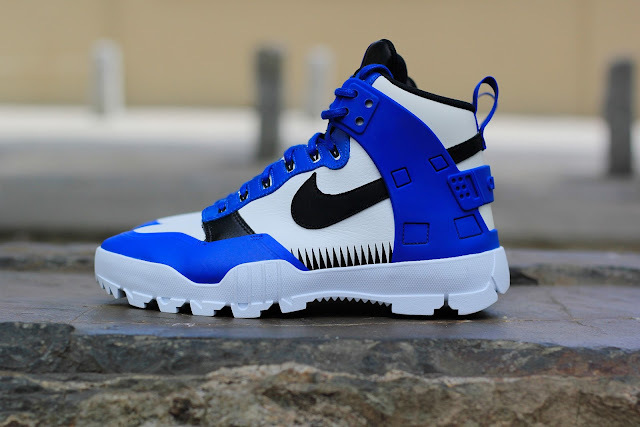 The UNDERCOVER x Nike Jungle Dunk comes with new features such as a heel cage that reminds you of the Huarache line and the tough and rugged looking sole unit that appears to be ready for winter weather. 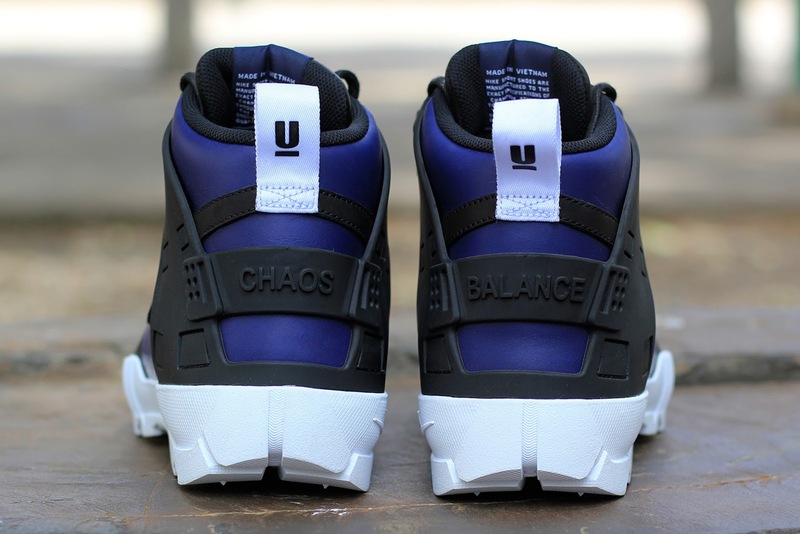 The upper is made of leather, while Flywire is also visible on the panels. 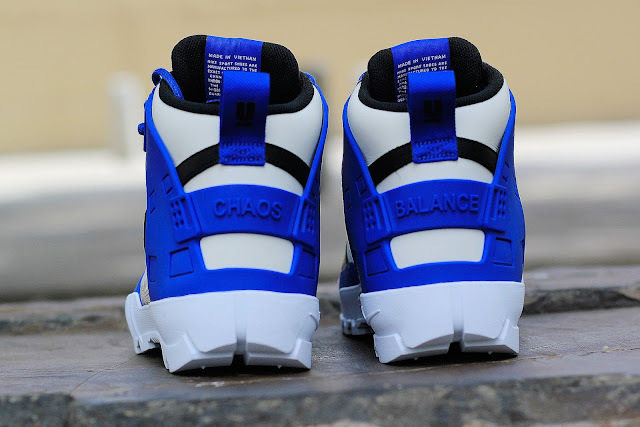 Other notable features include the jagged graphics and the ‘Balance’ branding on the heel. 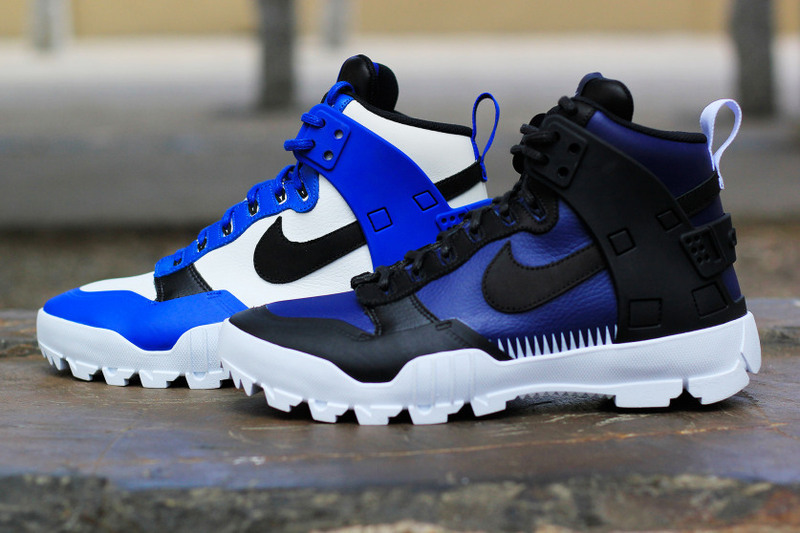 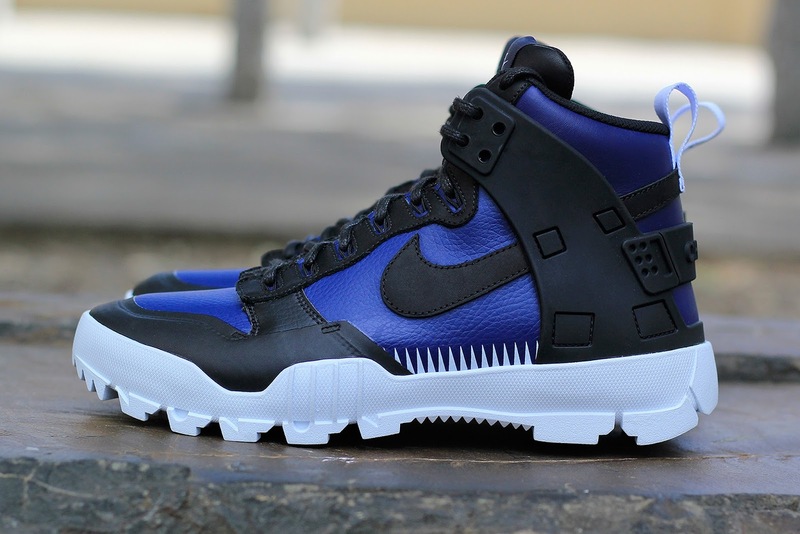 The UNDERCOVER x Nike SFB Jungle Dunk is now available at selected retailers.